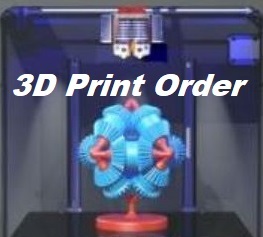 Our Best selling 3D Printer is now even better! i3 plus mk2 comes with Automatic Calibration & Power Failure recovery. Automatic calibration makes it even easier to get high quality prints over & over. 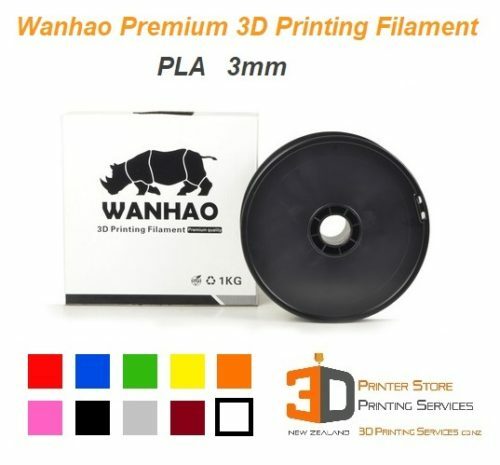 This is because Wanhao have built a reputation around making robust 3d printers for an extremely economical price point. 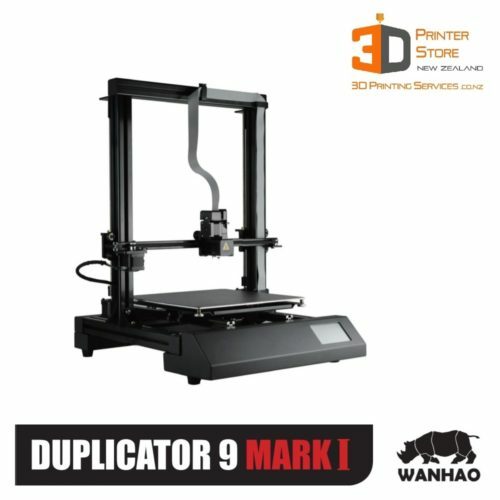 The newest Plus MK2 version builds on the Wanhao I3 & incorporates unique updates for this design of 3D Printer. We are a proud Kiwi owned NZ based Local business with a physical presence – we are not just an online store. We really care about providing customers the very best service, at the best price. 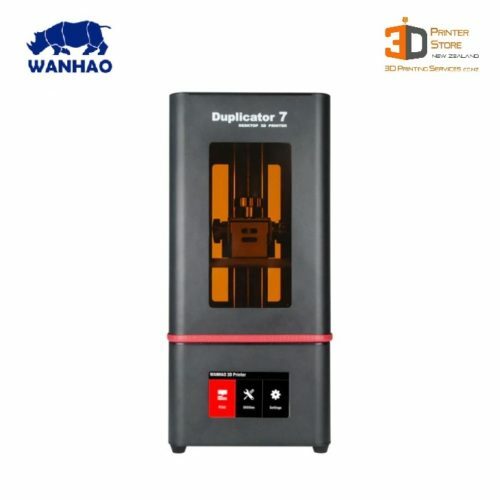 3D Printing Services is an Authorised Distributor of Wanhao 3D Printers in New Zealand. If we wouldn’t use something ourselves, we don’t sell it – This is our promise to our customers. 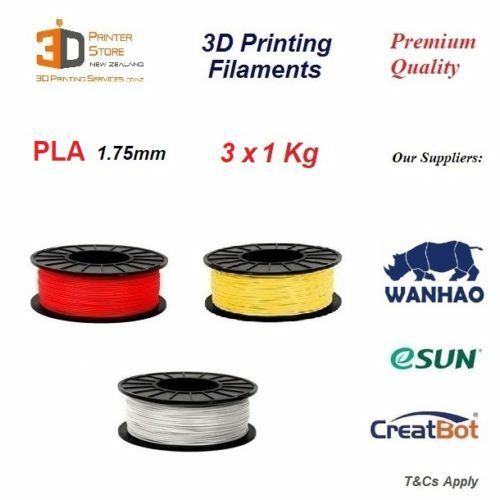 Why Buy a Wanhao i3 + over other entry level 3D Printers? Prusa-style printer on the market with an integrated electronics cabin, a full-sized SD card slot, and an on-board 3.25″ touchscreen display panel. 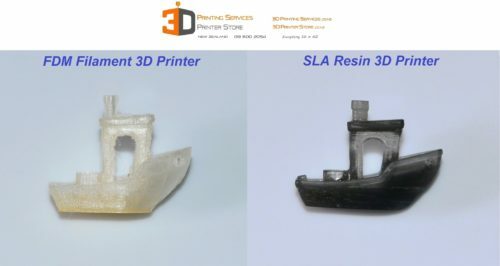 Automatic Calibration allows for high quality 3d printing consistently. In case of a power failure, you will not lose your print. The machine will let you automatically resume printing from where the power failure occured! Metal frame Reduces vibration & improves printer stability. Metal parts used for crucial wear & tear components prolongs 3d printer life. Build BIG parts thanks to what is probably the largest build area in any 3d printer of this price class. 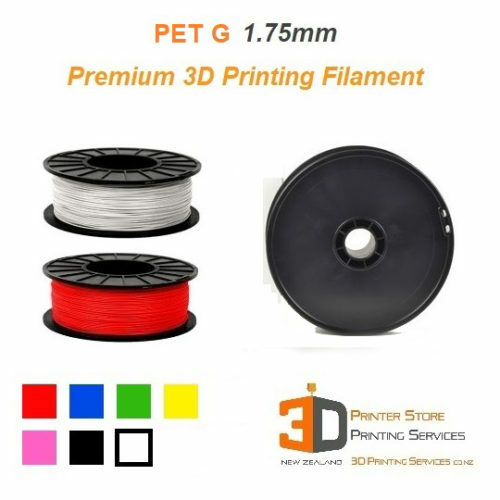 3D Print anything in ABS or PLA plastic easily using standard 1.75mm 3d printer plastic filament made by a myriad of companies, rather than being locked into proprietary cartridges that are expensive to buy & offer a limited choice of materials & colours. For the $1000 mark, the I3 plus is probably New Zealand’s best 3D Printer available. 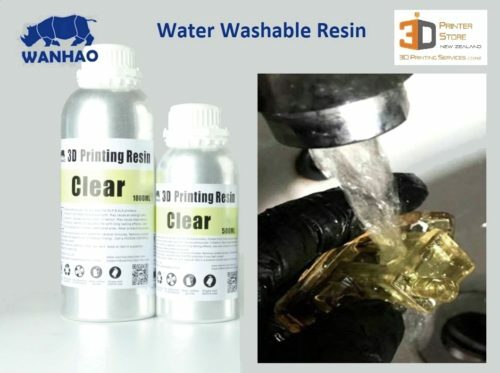 3D Printing Services is an Authorised Wanhao Reseller & we will work with our customers to resolve any issues faced, as per the consumer guarantees act. Wear & tear of components is not covered by warranty. You can phone is in the first instance & we will do our best to help you. 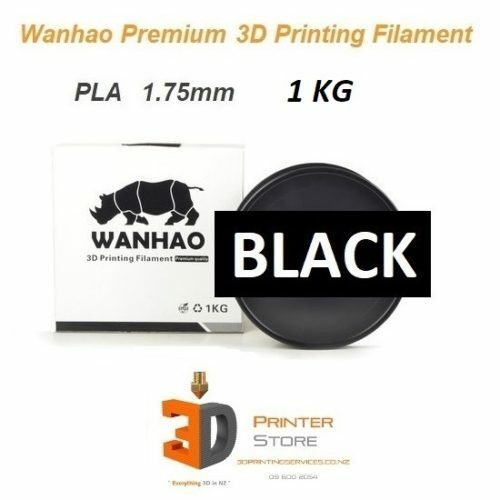 Technical support is available from Wanhao. Please note that price excludes gst.